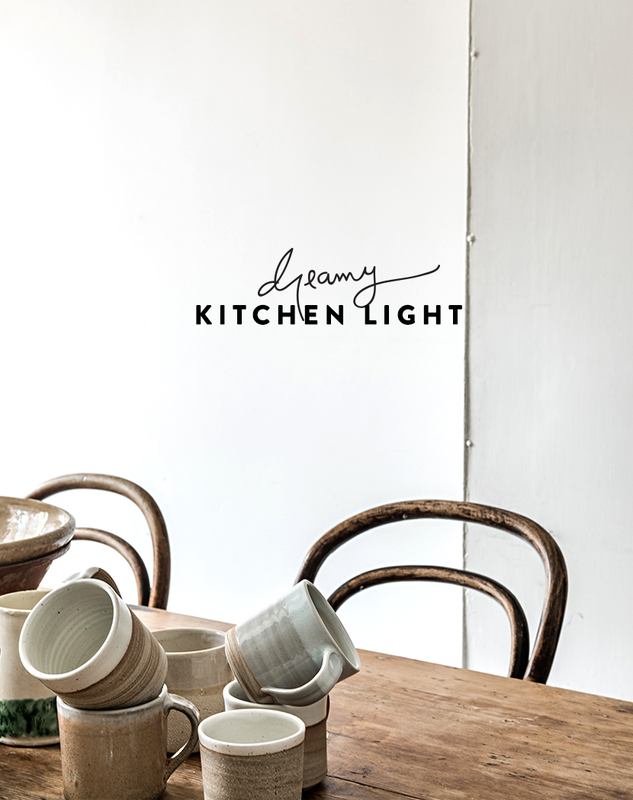 There is something so lovely about great kitchen light. I mean great light bouncing around in any space is special, but in a kitchen I am not sure there is anything more special. Since redoing our own kitchen cabinets we have felt so much more inspiration to get into our space, cook, and curate the space to be more us. Sometimes when you purchase a home you feel as if in some way you are living in someone else’s choices and decisions, but when even a small change is made it can make all the difference. 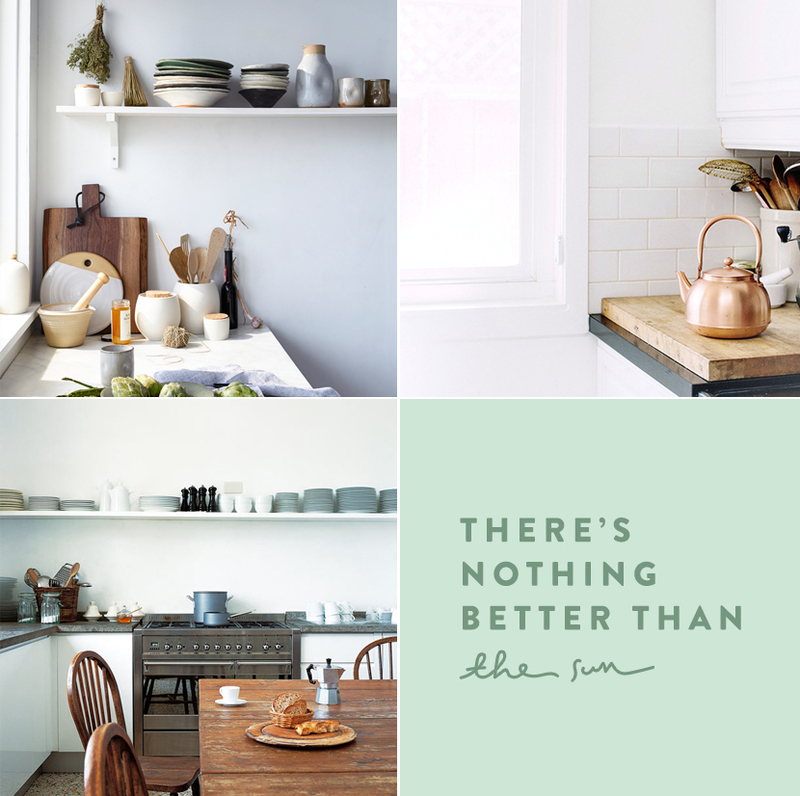 These kitchens were some of the inspiration from our planning days for our minimal kitchen update. Wow, that kitchen looks so spacious. Good job!